A few years back I caught wind of a sales seminar held by a Sandler Sales Institute franchise. While there I picked up a book, You Can’t Teach a Kid to Ride a Bike at a Seminar. 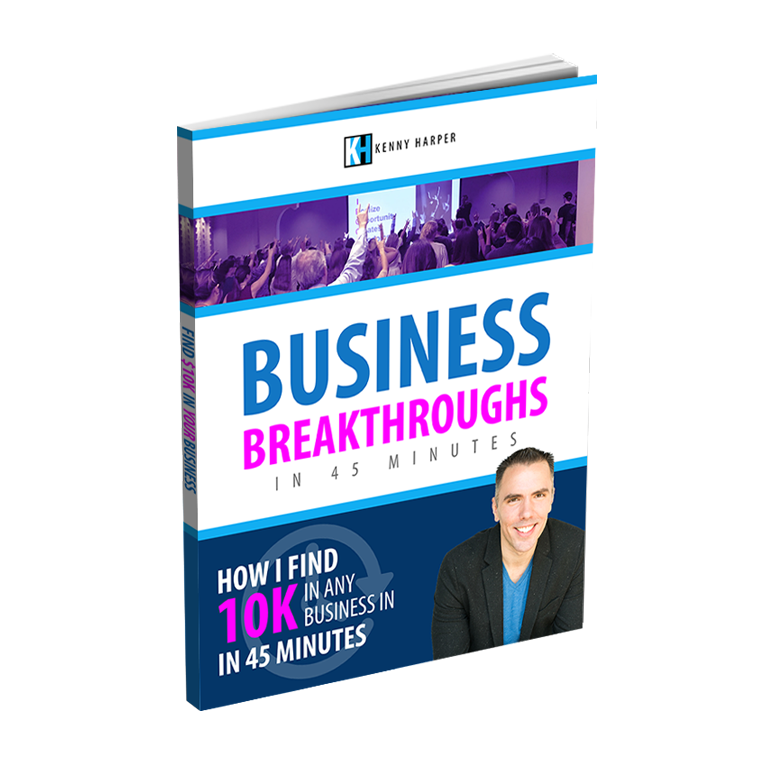 The book’s overall concept is you can’t develop game changing techniques at an event, you may be exposed to them but you must study them, put them into practice and refine them to get the best results. 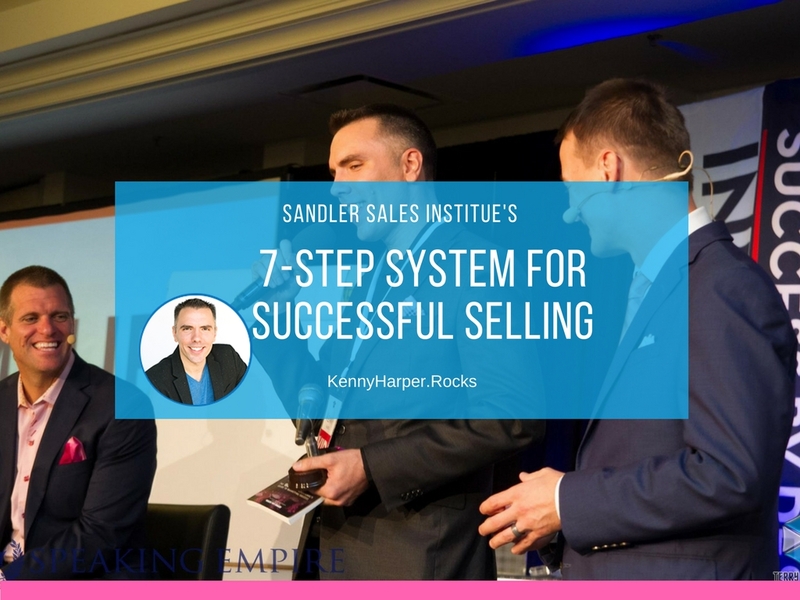 It shares the story of David Sandler’s rise to success as well as outlines the Sandler Sales Institute’s 7-Step System for Successful Selling which I highlight below. Before you try to jump right in and try to close a sale, build some rapport. Not just chit chat, really try to get an understanding of your prospect and what they value. Find ways to relate with them to develop a trusting business relationship. Most people don’t use this technique leaving most people to waist a lot of time. This up-front contract helps to identify ground rules for behavior, sets parameters, and uncovers specific decision making steps necessary to progress sales efforts. An example of setting a term would be: Let’s agree after this meeting if I can solve your problems and answer your questions you’ll provide an answer either a “Yes” or “No” will do, “Maybe” or “I need to think about it” is not an answer. Let’s agree to keep discussing until we can determine an answer. It has long been discovered people buy based on emotion which is why identifying pain points is so important in the sales process. In most cases people will buy to satisfy a desire or solve a pain. You can’t help fix a problem that is not defined so by understanding the prospect’s pain, you can provide a solution to solve it. That should be your core goal versus just making a sale to make a sale. Step 4: Get The Money Issues Out On The Table. If you’re in sales, have you ever given a presentation only to find out at the very end of the presentation the prospect has no money or can not afford what you are selling? (of course you have) Aside from addressing the costs related to your service, it is important to address the costs associated with the prospect not taking any action to solve their pain. Knowing who makes the purchasing decisions is important as well. If other people need to weigh it, it may be helpful for them to be in the discussion. The prospect having to check in with someone else may lead to you having to repeat yourself several times or loosing the sale completely. A sales presentation has little to do with features and benefits it has to do with solving your prospects pain or satisfying their desire. At the conclusion of the presentation of how you can solve their pain with either product or service, ask the prospect to rate their interest on a scale of 0 – 10. If they answer 5 or lower, your sale is at risk and you will need to address unanswered questions. If the prospect’s response is 6 – 9, ask them what needs to be resolved to score a 10. Once at 10 ask the prospect what the next step should be. Let them close the sale for you. Step 7: Reinforce The Sale With Post-Sell Activity. Ensure your recent sale is satisfied and secured before you call it in the bag. People sometimes second guess their actions, following up to secure the sale will help assure the customer and ensure the sale sticks. The book is an easy read with helpful examples to understand the Sandler System and concepts. The two things I like about it the best are number one, it cracks the concept that a sales guy has to be the pushy, annoying and a nuisance. A sales professional if following Sandler best practices aims to the prospect get what they want in a helpful way. Number two, the book provides a system to follow for sales. If you can follow a system, you can improve it through time to get it resolved. If you wing it, you’ll hit or miss and have no consistency. 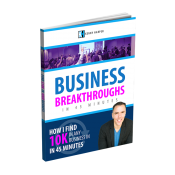 The book was authored by David H. Sandler & Published by Bay Head Publishing Inc.
Increase Your Sales Skills and Increase Your Sales. What Sales Books or Sales Techniques Do You Recommend?